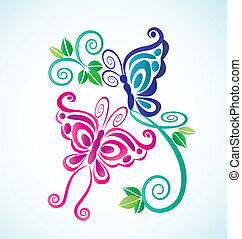 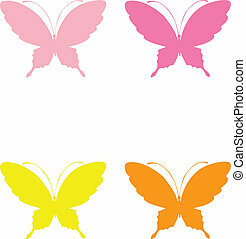 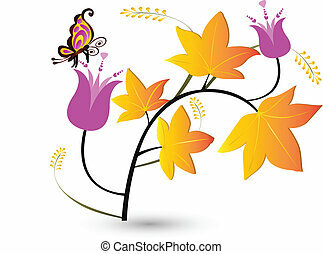 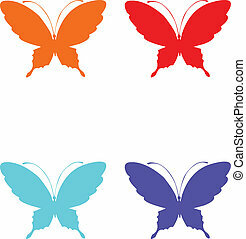 Butterfly vintage logo vector. 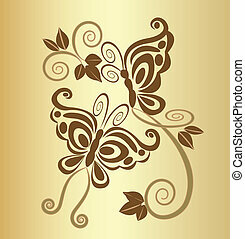 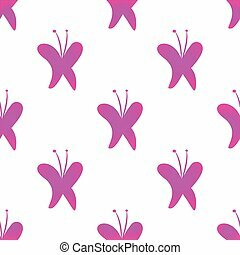 Butterfly vintage vector design. 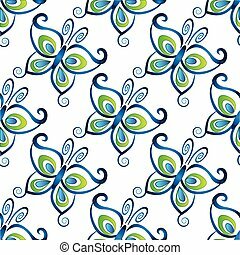 Green leafs butterfly shape icon logo vector image illustration.